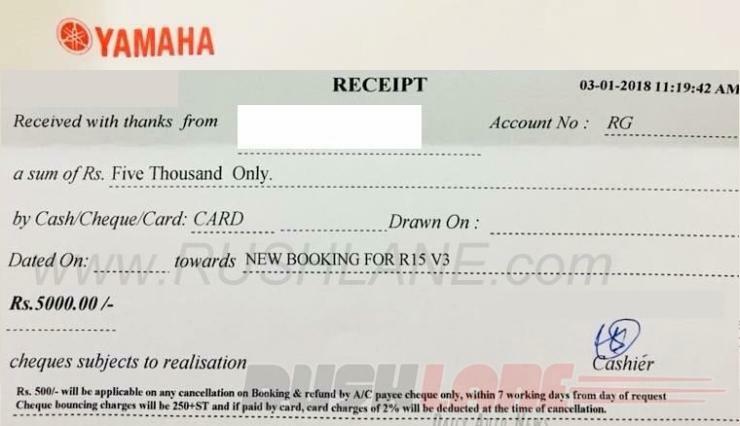 Yamaha dealerships in India have started accepting bookings for the R15 Version 3.0 fully-faired sportsbike. The new R15 is expected to be launched at the 2018 Indian Auto Expo, an event that is less than 2 weeks away. The bookings for the new bike carry a booking amount of Rs. 5,000. The R15 Version 3.0 has been testing on Indian roads for many months now and is expected to feature a large amount of localization in order to keep costs low. The bike will also omit many features that’s otherwise available on the international version, again to keep costs low. It’ll be manufactured in India. In terms of the various changes on the new bike, it will use regular telescopic front forks instead of the costlier upside down units on the foreign version. The same will be the case with the tyres, which are cheaper MRF Zappers. The aluminium pillion footpeg assembly will be replaced with steel ones on the Indian model. The engine however, is expected to get an update. Cubic capacity is likely to rise to 155cc. Peak power is expected to rise to 19.2 Bhp and peak torque to 14.5 Nm. The 6 speed manual gearbox will be retained. The engine will continue to be single cylinder unit with liquid cooling and fuel injection. However, variable valve timing is a big change likely. A kerb weight of around 137 kilograms and new colour schemes will be a given, along with fairing design and styling borrowed from the international model. 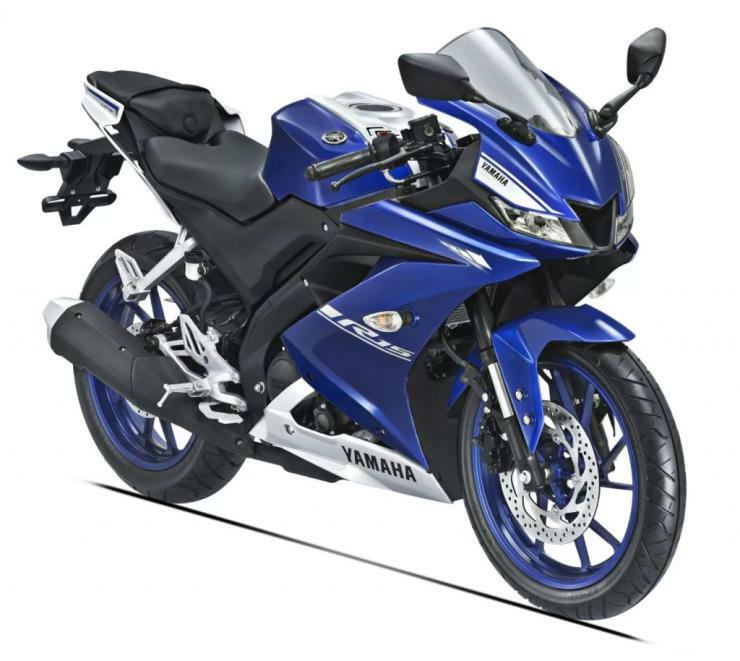 However, it remains to be seen if Yamaha adds LED headlamps, slipper clutch, Antilock Braking System (ABS) – all features available on the international version. These features may push up the price of the R15 V3.0 sold in India but will also make the bike much more desirable to buyers. It remains to be seen how Yamaha walks this tightrope. More information will be available during the launch of the bike. Stay tuned.